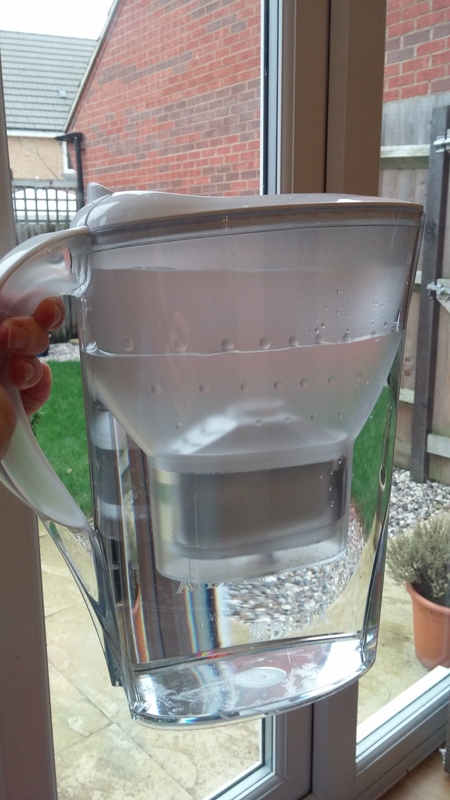 So as I said last week, I also have a BRITA Marella jug to review as well as the Fill & Go (see here for the review and to win one!) We’ve been using the Marella jug for a couple of weeks now and to be honest we have really noticed the difference. My husband was sceptical at first when I told him he should be able to taste the difference between filtered and tap water. But even he has come around and said he finds normal tap water difficult to drink now he’s gotten used to the smoother filtered water! The BRITA Marella water filter jugs comes in loads of colours that fit your style and your kitchen decor. The lid is equipped with a “BRITA Memo”. The “BRITA Memo” counts down the time since the filter cartridge was last replaced and tells you to change the cartridge after four weeks. The jug has a flip top lid too which is perfect for filling up the jug with water quickly and it fits perfectly in our fridge door! 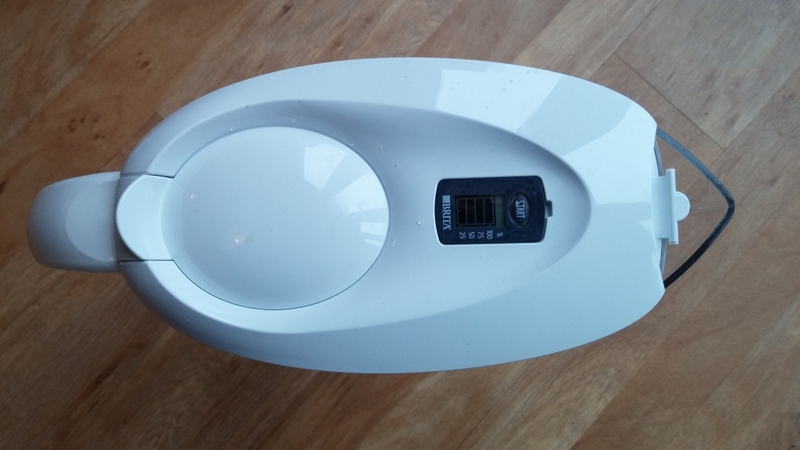 The filter is a Maxtra filter which transforms tap water into freshly filtered BRITA water by reducing limescale, chlorine and other odour- and taste impairing substances. Apparently BRITA filtered water helps to prolong the lifespan of your household appliances (I’m definitely going to be using it in my kettle! I HATE limescale!!) AND makes food and drink taste better! What’s great about this jug compared to my dad’s is that it is so quick to fill it up! Now, I don’t want to bore you with all the technical details, but BRITA have a really fun interactive website that I love and you can pick and chose your own colour of jug and see all the features- check it out, it’s great! They have some really cool colours (12 to be precise) I really love the white and bamboo colours! 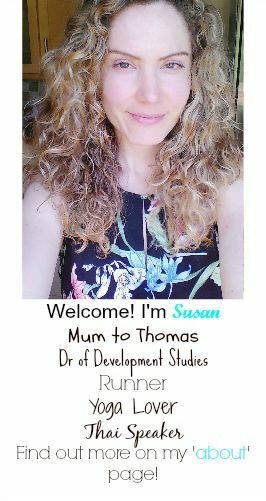 Obviously I couldn’t resist to do the tea test!! haha. The glass on the left is from our kettle using normal water and the glass on the right is from the BRITA Marella jug. 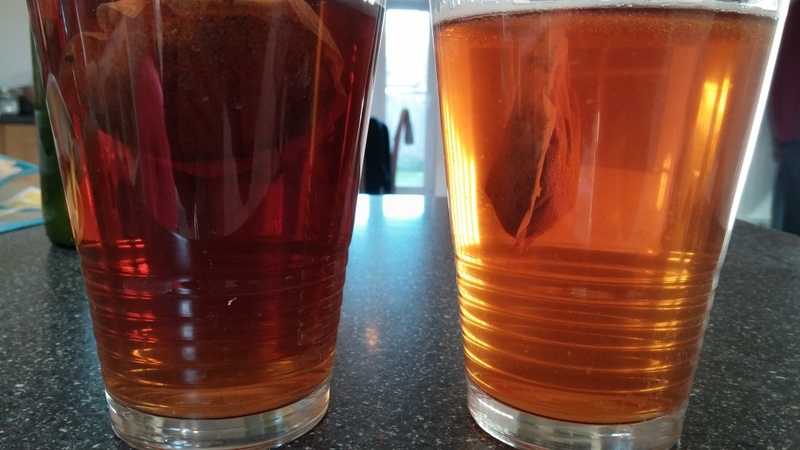 I could really see the difference in colour of the tea! I think the BRITA tea tasted fresher too. 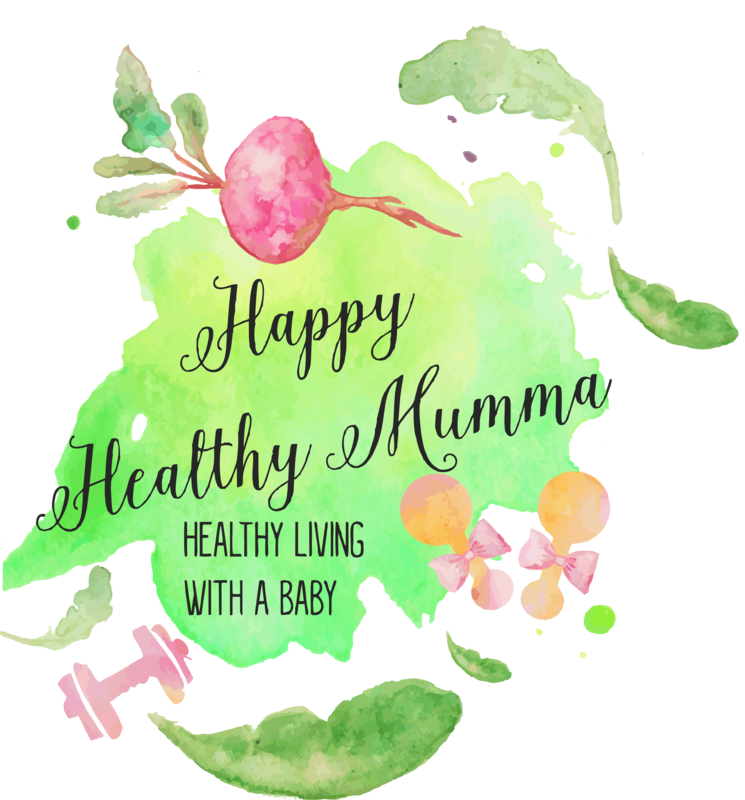 Sign up to the Healthy Happy Mumma Newsletter!